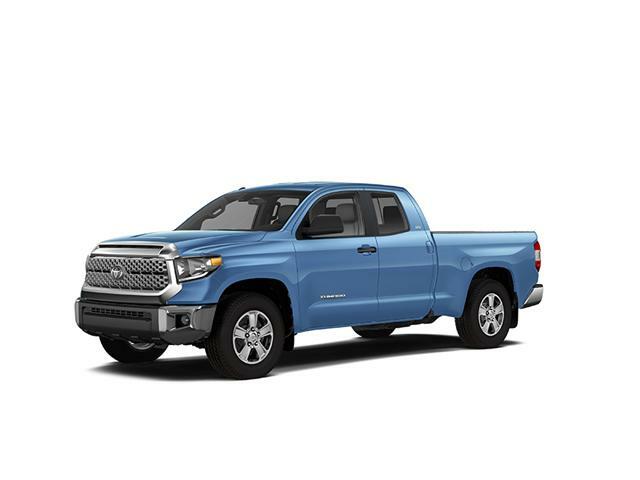 $47,351 x 72 Months @ 2.49% APR (estimated financing rate, cost of borrowing $3,636). $0 down payment. 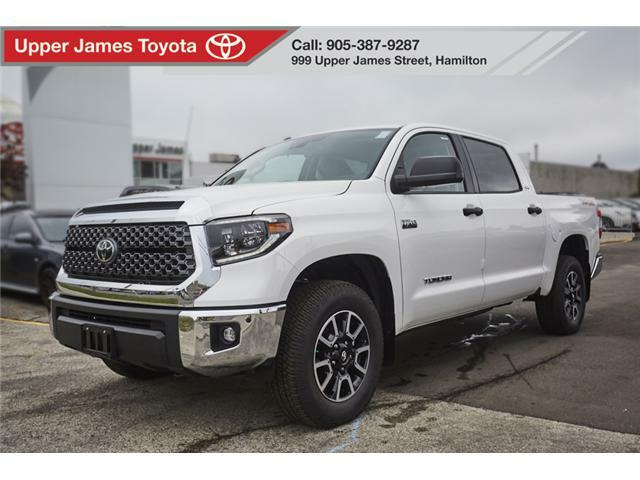 $47,351 x 60 Months @ 2.99% APR (estimated lease rate, cost of borrowing $4,781, estimated buyout $15,626). $49,966 x 72 Months @ 2.49% APR (estimated financing rate, cost of borrowing $3,837). $0 down payment. 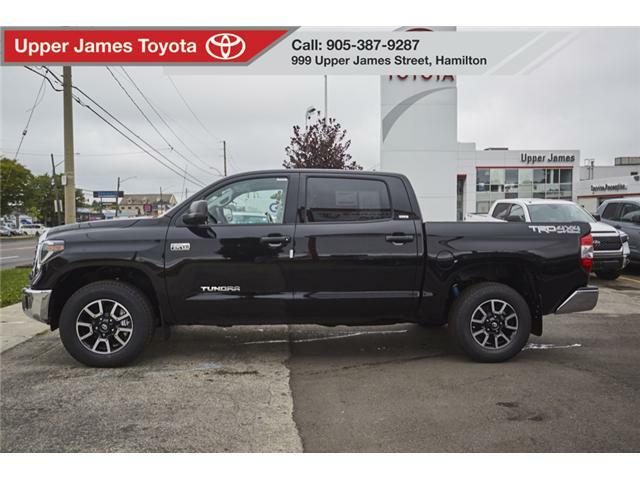 $49,966 x 60 Months @ 2.99% APR (estimated lease rate, cost of borrowing $5,045, estimated buyout $16,489). $51,466 x 72 Months @ 2.49% APR (estimated financing rate, cost of borrowing $3,953). $0 down payment. 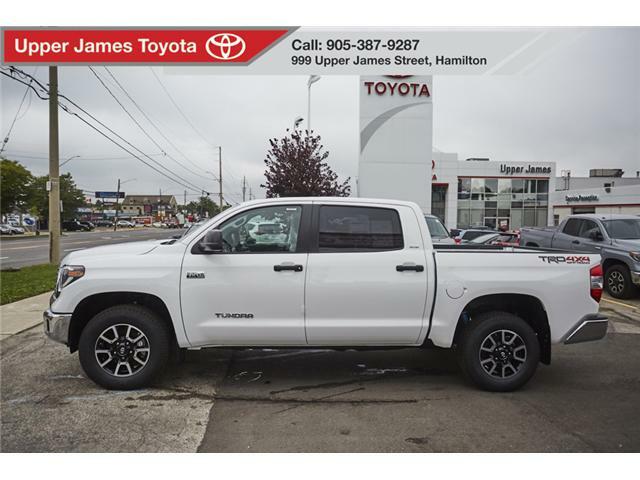 $51,466 x 60 Months @ 2.99% APR (estimated lease rate, cost of borrowing $5,197, estimated buyout $16,984). $48,345 x 72 Months @ 2.49% APR (estimated financing rate, cost of borrowing $3,713). $0 down payment. $48,345 x 60 Months @ 2.99% APR (estimated lease rate, cost of borrowing $4,881, estimated buyout $15,954). 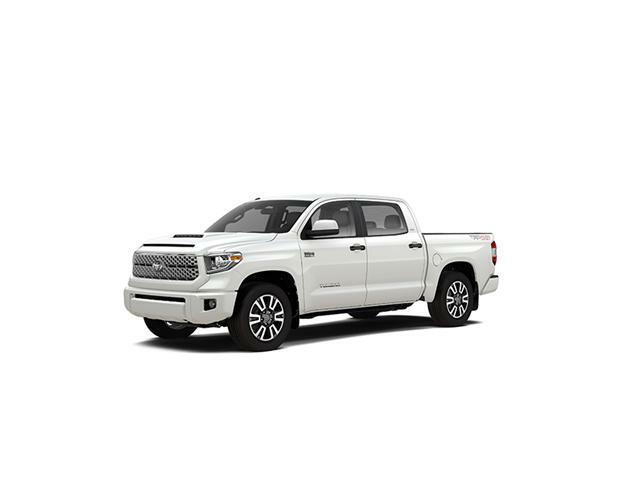 $49,965 x 72 Months @ 2.49% APR (estimated financing rate, cost of borrowing $3,837). $0 down payment. 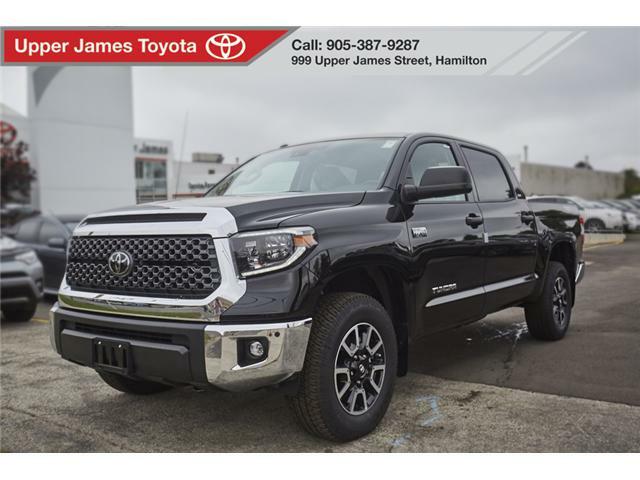 $49,965 x 60 Months @ 2.99% APR (estimated lease rate, cost of borrowing $5,045, estimated buyout $16,489).